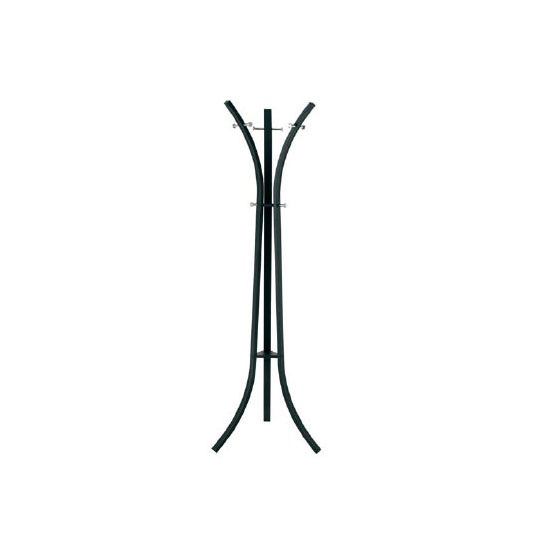 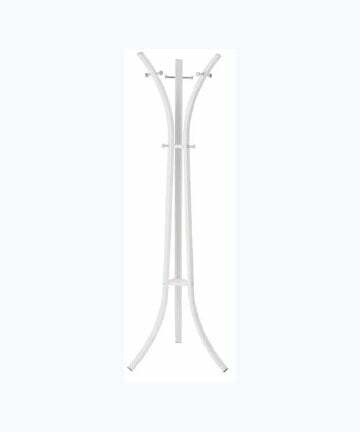 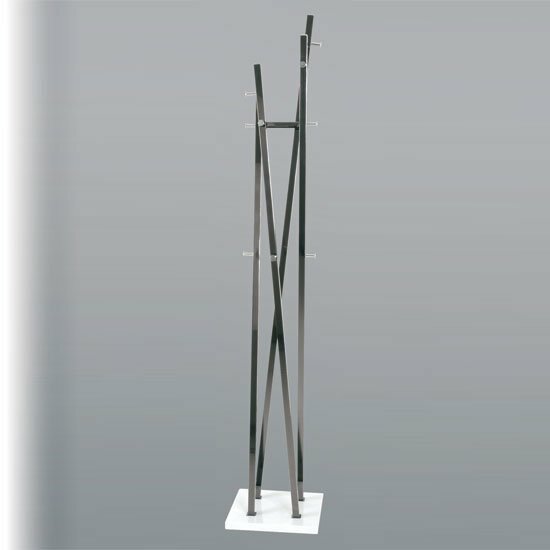 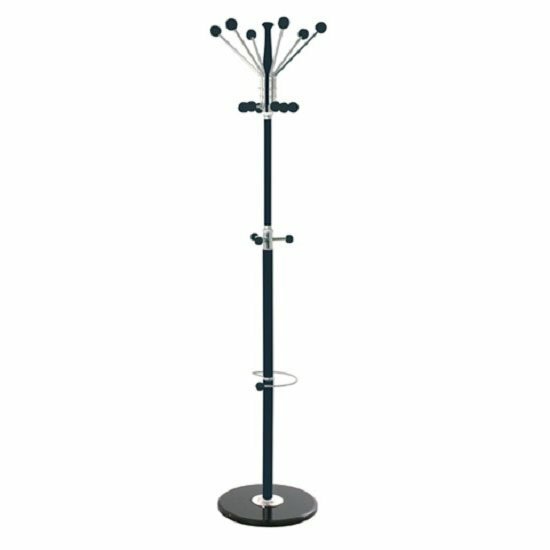 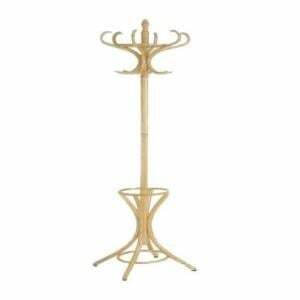 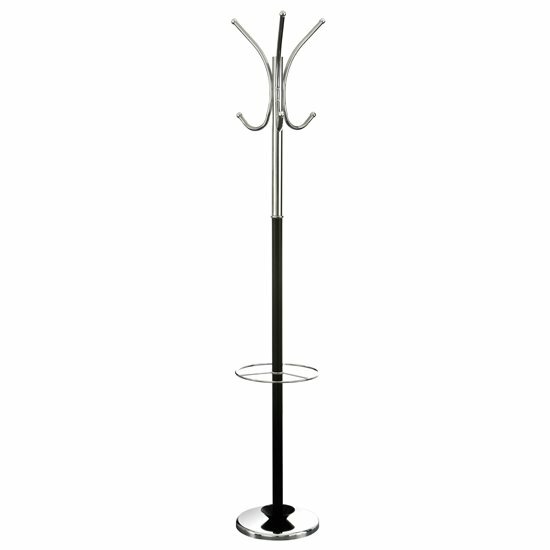 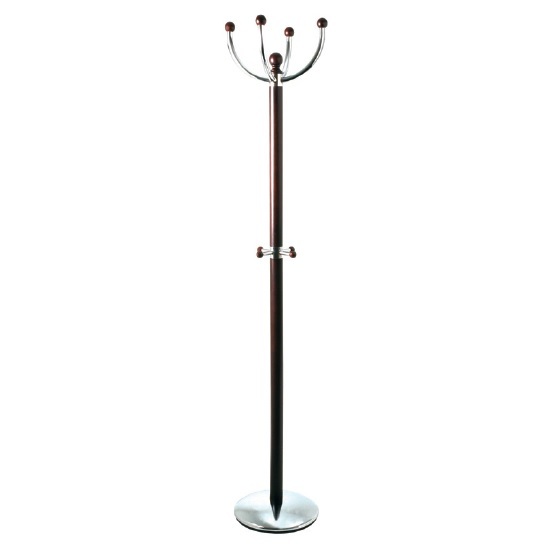 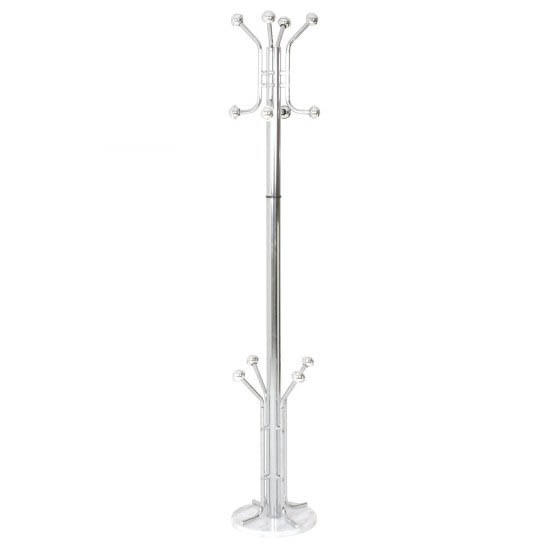 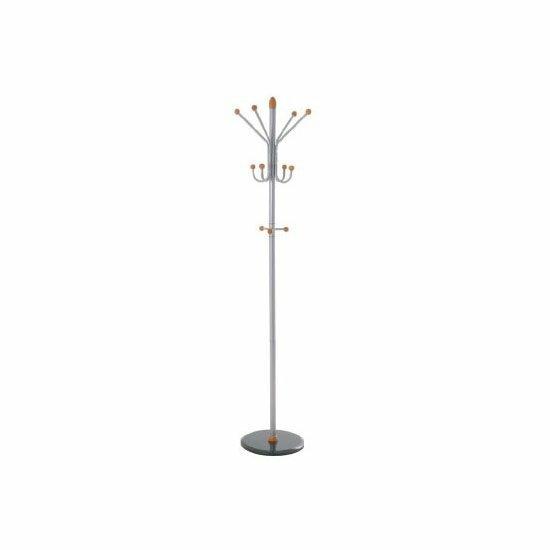 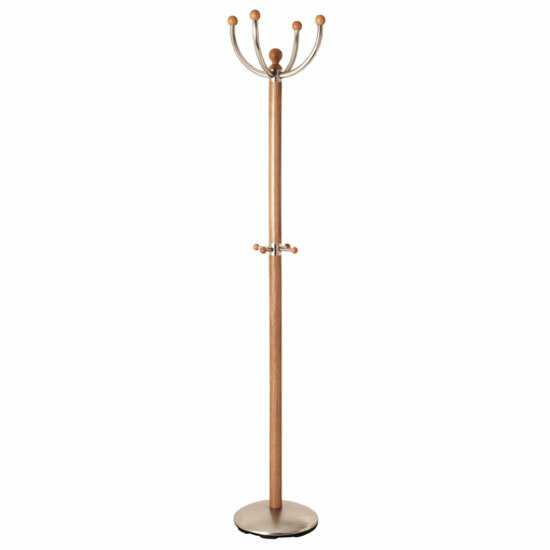 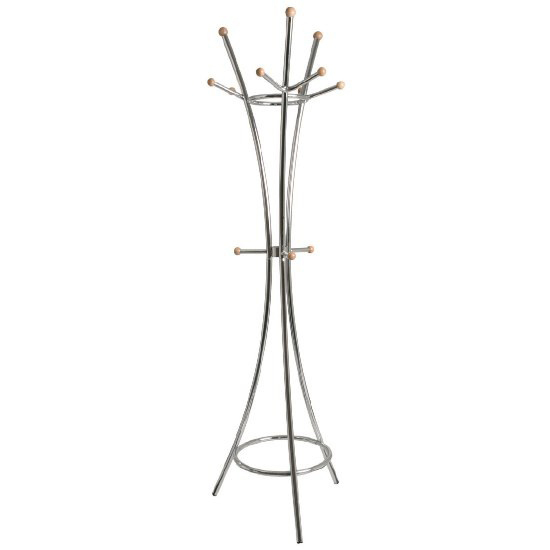 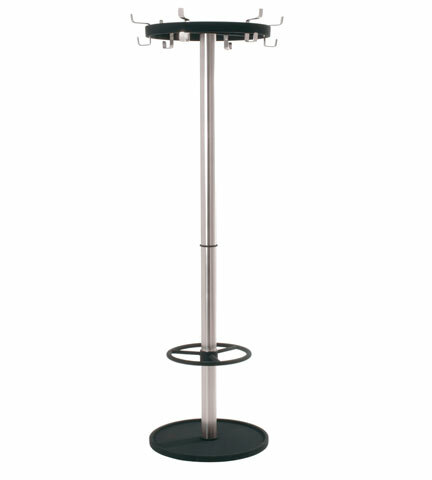 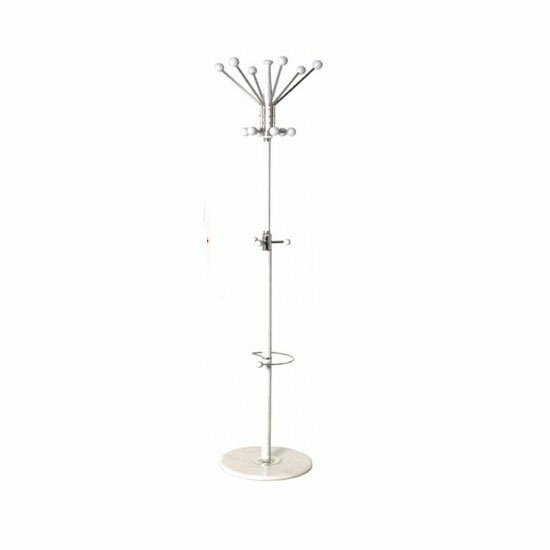 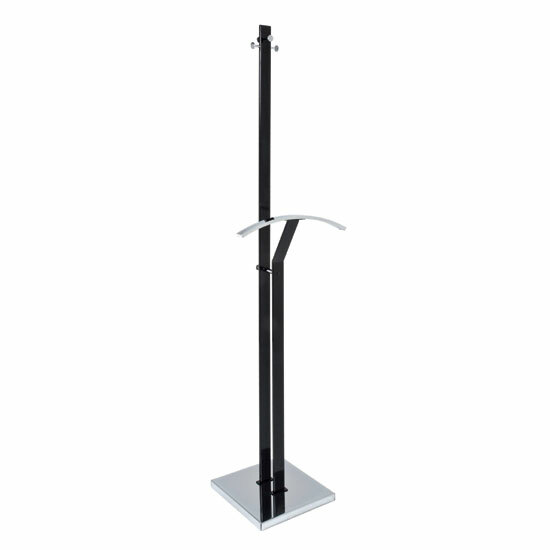 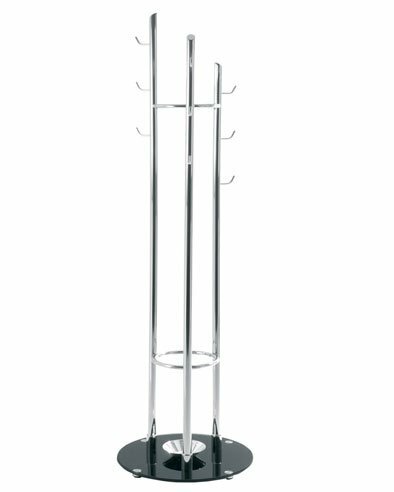 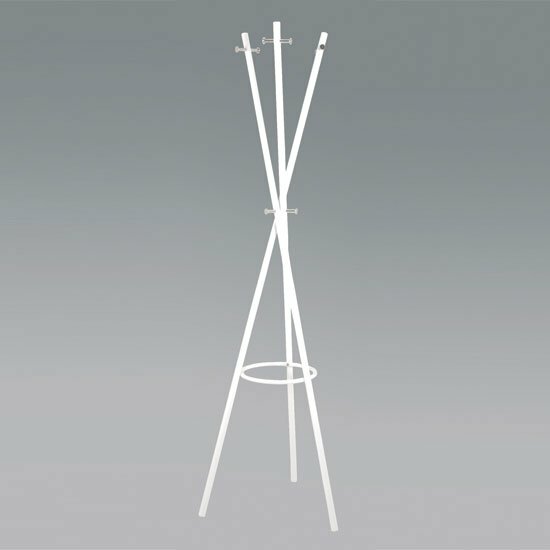 PriceInspector has solved the cases on the most comprehensive choices across the UK for hat and coat stand in Home Accessories including these related brands: UNBRANDED, DAMS, HILL INTERIORS. 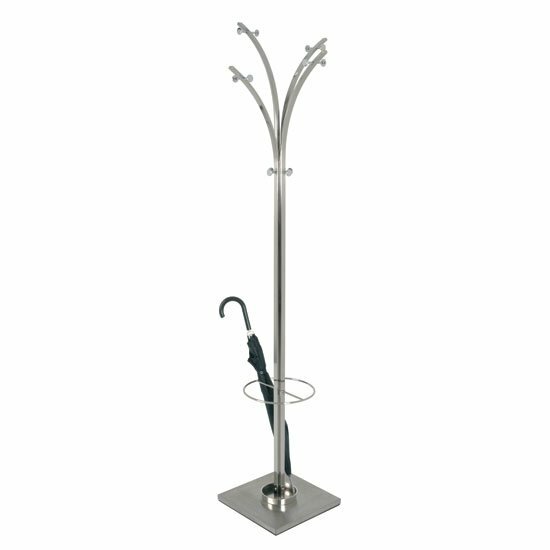 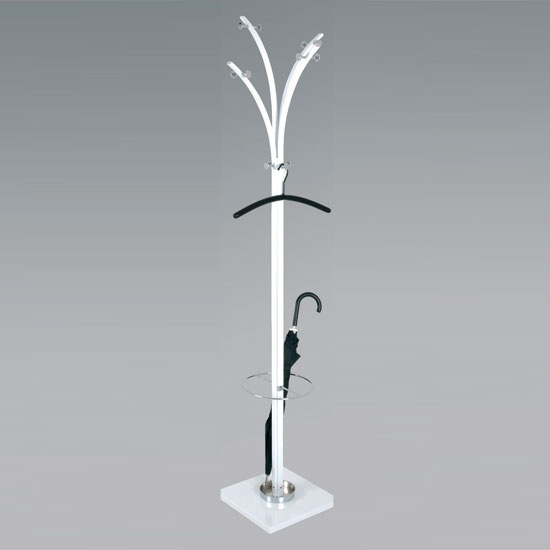 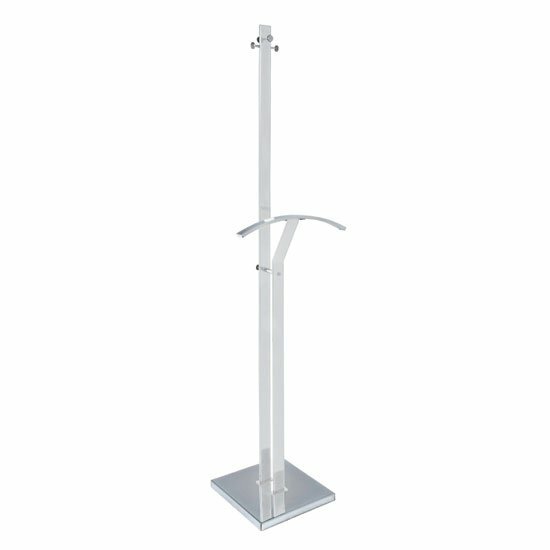 To enhance your hat and coat stand results you can use the list of Refined Categories on the right, or even by using the search options at the top of this page. 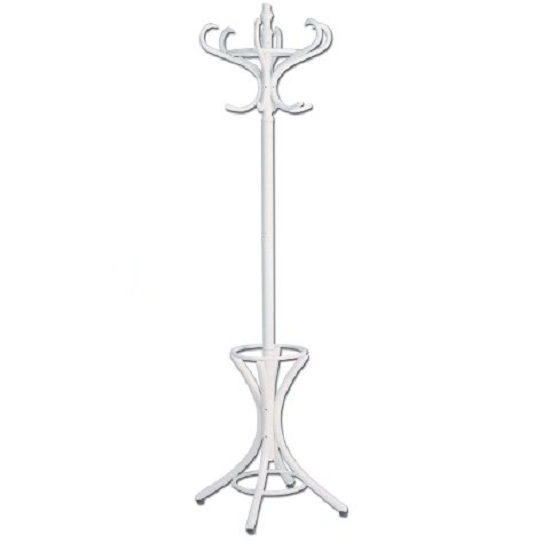 When you have finished your detective work, you will probably find the best deal on your Home Accessories products.